Our vision is to be the school of choice for Christian parents who want their children to achieve academic and vocational excellence, developing Godly character and a Biblical worldview in an affordable, loving Christian environment. We target excellence in academics and all other areas, helping students to develop their God-given talents to the best of their ability. 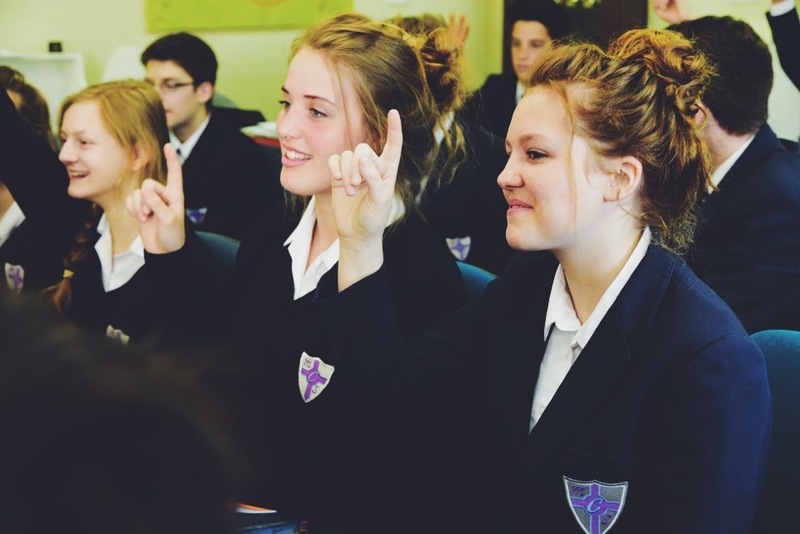 Our classrooms are staffed by committed Christian teachers; daily devotions, student-led worship and small group Bible studies all contribute to the spiritual nurture and growth of students. We are always aware that God has given His instructions regarding upbringing and education to parents rather than to teachers, and we count it a privilege that parents should ask us to share with them in this task; we are partners with you in this responsibility, and will always recognise that yours is the primary voice in the life of your child.